Learn about the most costly mistakes that 99% of Business Owners make when doing online marketing. 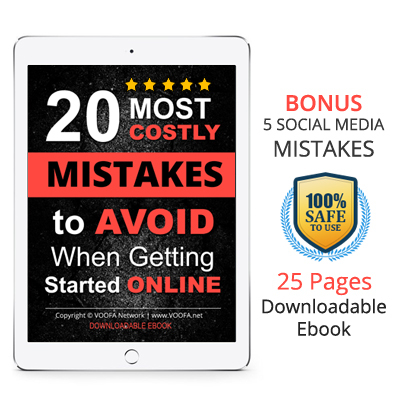 Mistakes that can completely fail your online business. LEARN & AVOID them. Unless you know these mistakes.. How can you prevent them from happening with your business? This will SAVE you TIME & MONEY! If you are looking to get started online and want to sell more, then learn exactly WHAT NOT TO DO! This will SAVE your hard earned money and valuable time. As a fact 99% of the business online fail over a span of 3 years and the reason behind such failure are the mistakes committed by the business owner. BONUS: 5 Social Media Tricks / Mistakes to AVOID! 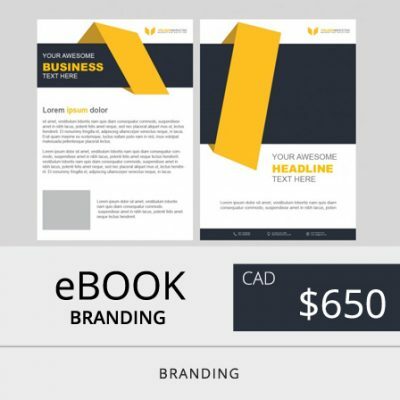 Where everyone is telling you what to do when building your web presence, this ebook makes you aware of things that you might be doing wrong. 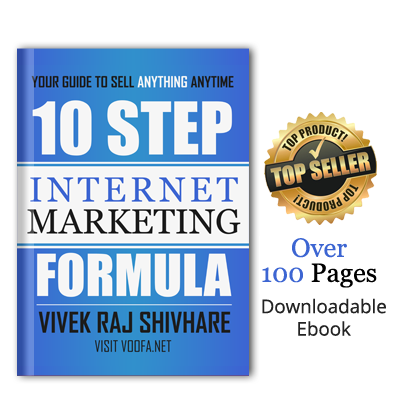 By learning these strategies, you will be able to sell more online. 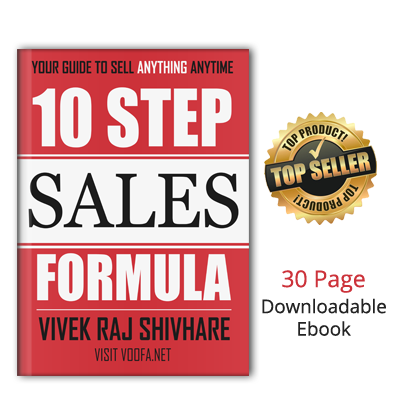 For entrepreneurs, small business owners and new start-ups – THIS EBOOK IS A MUST! This is your chance! Your Time! Offering this to help you succeed.